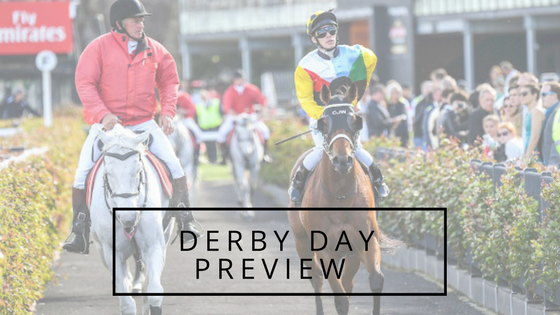 Derby Day is here and what a cracking day to kick start the BIG WEEK for Melbourne Racing. With over 5 Group races on the card it is surprising to see none of the Melbourne Cup runners racing as we usually see a couple going around for last minute gallops. Has outstanding record in this class and has been racing well this prep. Is a winner at the track twice from 4 starts and has placed one other time, good track with a bit of give is perfect and has been competitive in Group 1 company prior. 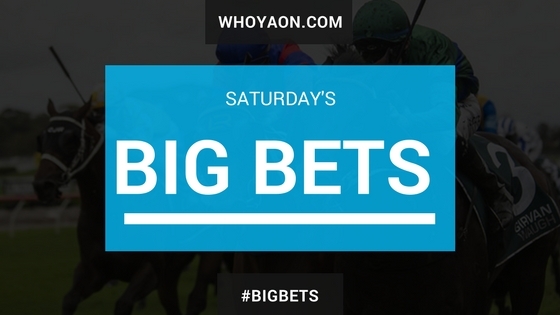 Ticks the boxes and getting each way value in a race that is really only down to 3 or 4 in our humble opinion. Got terribly checked at the 1200m mark last start and couldn’t get momentum back. That was the first time in 5 career starts that this young colt didn’t make the winners circle let a lone top 3. Going back the anti clockwise direction now and is proven at the track and distance. Tough field to beat but looks a danger and knock out odds. 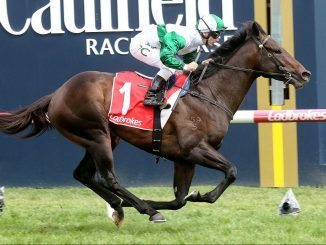 Speedy class who led the entire way last start at Moonee Valley. 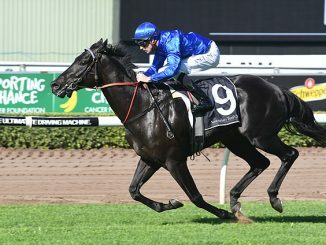 Has the speed to be in this a long way and stable mate Houtzen should be leading the pack with him. 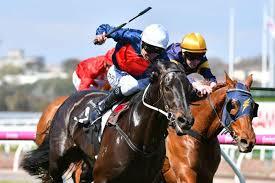 Is 2 from 2 at the distance but is yet to see the Flemington straight which is always the query for mine. Gee how can you knock this young filly. Has been ultra impressive in her career to date taking out the Blue Diamond and just leaving her run to late last start to just miss at Caulield. Proven at the track and down the straight which is perfect for her style of racing. Needing plenty of room to wide up which I can see she will get tomorrow. Held the lead to be dominate to the line but to my eye wasn’t as impressive has I had intially thought. The horses 3rd up form is better then her 2nd up form which leaves me to think is she needing one more. 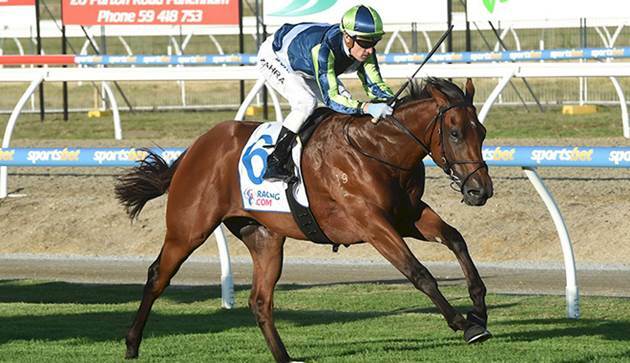 Gai has a high opinion for Saturday so it is worth a dabble at each way odds. 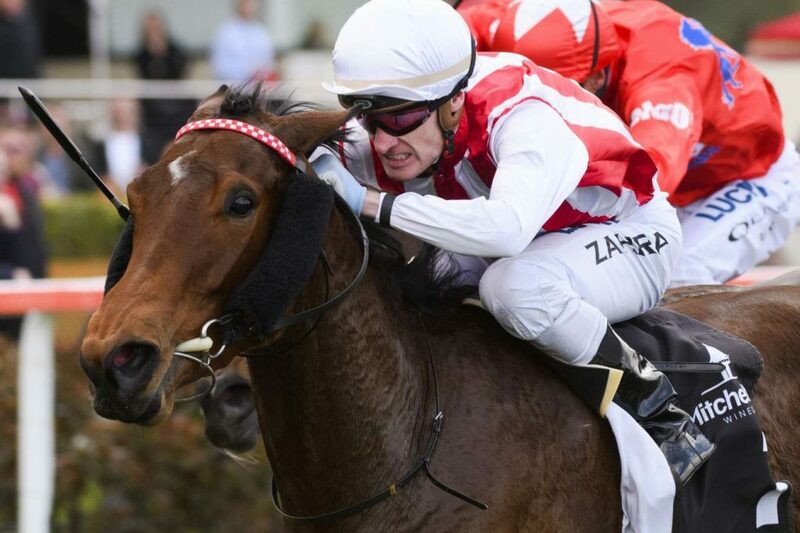 Got beat by the Oaks favourite last start in Group company and with the blinkers going on now expect the 3 year old to be more aware of whats around her since the winner pinged up the inside of her in the last 50-100m. Yendell won this race last year and believe he can go back to back with this young filly. Never tested last start and basically was a track gallop. Run prior was very strong and would love to see her go back to Flemington and take out the win. Hard to leave out the exotics with a 47% top 3 finish strike rate. Winner last start at Geelong and comes to this race with two stable mates. Should find the front back with a few others like Ace High and Tangled. Would help with a little give out of the ground as the good tracks has caused some issues in the past. Up against the voodoo with only 1 favouirte winning in the last 20 years. Trainer seems to think Ace is better with a sit and I am sure we will see this happen tomorrow. Keeps finding more and is a horse that loves to grind out a win. Been impressive this prep and has been targeted to get this race all year. Bigger track will suit Main Stage and from the tricky draw will have to go back and get some cover. Has never missed the placings running the anti-clockwise direction and has been racing well against Cliff’s Edge who has been in top form. Even luck and can see this young horse in the finish. I know the Richmond tigers supporters will be cheering him on since Dusty and a few others are owners. Will be some good value if our top rater multi for Derby Day can come out on top for the puntahs. 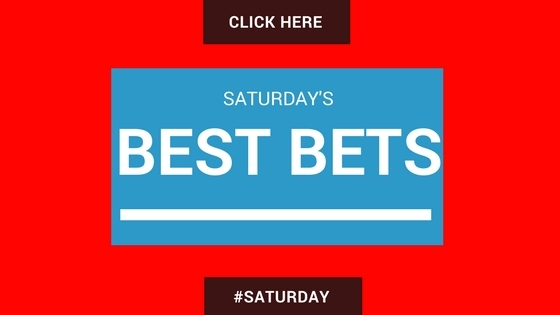 Plenty of odds floating around and grab a hold of some of the early priced place odds before the Big Bets Land on Saturday Morning. Claim a 300% bonus offer with William Hill now before the Derby weekend kicks off!